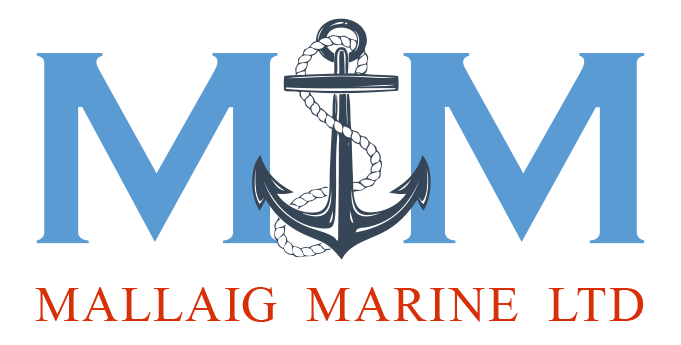 Mallaig Marine Ltd was established in 2009 building our first vessel EMMA C, a 20m Landing craft in Alexander Nobles of Girvan. The successful build completed in June 2010 saw her put to work immediately for Marine Harvest Scotland Ltd. 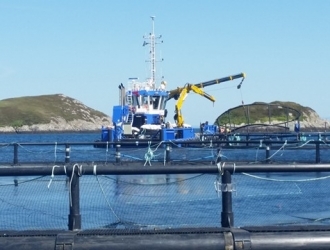 The EMMA C along with experienced staff have provided marine and aquaculture support services for Marine Harvest Scotland Ltd throughout each year for the past seven years. The majority of work has been fish farm mooring installations, cargo transportation, tows and onsite maintenance. 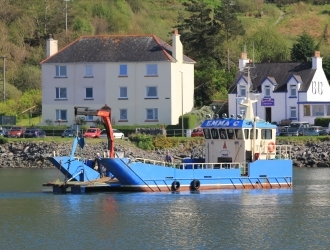 This vessel has been responsible for servicing approximately 49 sites on the North West Coast of Scotland for Marine Harvest Scotland Ltd.
2017 saw the exciting addition of a new Eurocarrier 2109, ANNIE E to the company. Neptune Shipyards were commissioned in December 2016 to build the vessel for Mallaig Marine Ltd. Neptune did not disappoint, she was ready for departing Holland in June 2017 and again was straight to work for Marine Harvest Scotland Ltd. The addition of the ANNIE E has enabled the company to continue providing expertise for mooring installations , with greater capacity for lifting, towing and available deck space for transporting cargo. 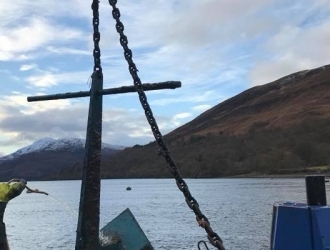 Over the past seven years we have completed the installation of harbour moorings, provided mooring maintenance for many private boat owners and occasional cargo transportation for other companies.